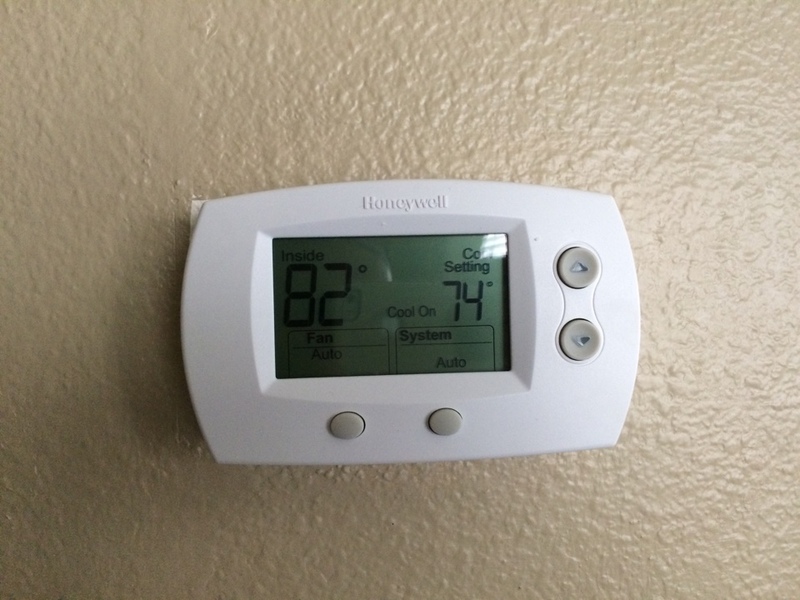 AC Comfort Systems provides air conditioning, ductless, heat pump and heater repair, service, and installation in Orange Park, FL and surrounding areas. Excellent Service, as always. I called on Monday, and the technician was sent on Tuesday. I realize that sometimes during busy season there is a bit of a wait, but every time I've used your company the service was always prompt and awesome. I appreciated the call ahead of time to make sure that I was home when Oliver arrived. Better still, he found the problem immediately. From start to finish, the job took less than 30 minutes and it was so refreshing to have such a kind, courteous, and professional technician. I recommend it to anyone Danberry professional plus bilingual . On time, curteous, addressed all questions with thoughtful explanations and respect. Very pleased and impressed with ONeil. Courteous, and very professional. He completely checked over my system and all was running well. Enjoyed meeting the technician. He was very courteous and answered all my questions. He did a thorough check of the system. Orange Park. Found bad start component for fan motor, replaced and fan motor is running and system is cooling. Orange Park. A/C not cooling because condenser fan motor isn’t running. Orange Park. A/C not cooling. Orange Park. A/H leaking water. Oakleaf Plantation. Found weak capacitors, will see if homeowners want to change them. Oakleaf Plantation. 2 system home maintenance. Fleming Island. Checking A/C that’s not cooling. Orange Park. Replacing commercial RTU for a restaurant. Orange Park. Changed compressor on a heat pump system from 1980 and it’s now cooling again. Orange Park. A/C not cooling due to bad capacitor. Replaced and now cooling again. Orange Park. Free quote to replace commercial rooftop unit on a restaurant.